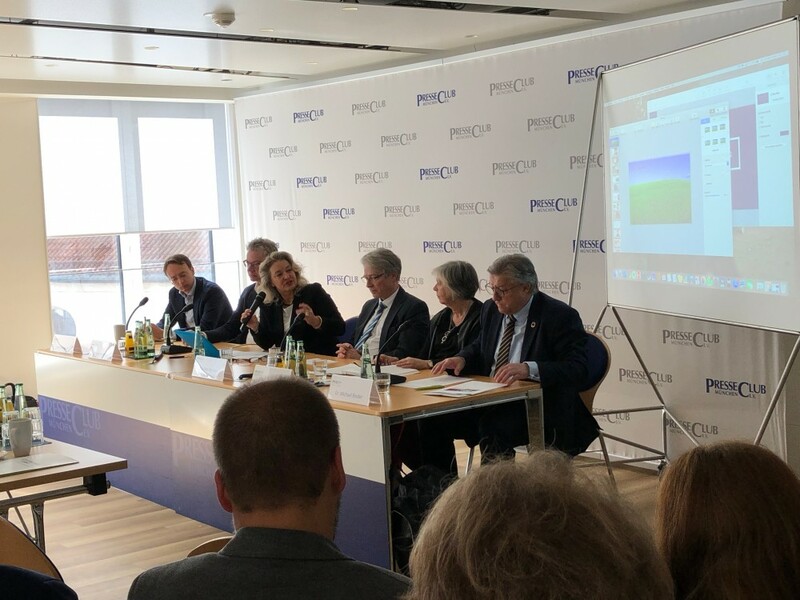 At the press conference of the Global Food Summit on 20 March 2019, Peter Verstrate, Dr. Michael Binder, Barbara Swartzentruber, Jaap Strengers and Stephan Becker-Sonnenschein presented the findings of their research and work to more or less 30 journalists. The press conference was broadcast live in the Landtag. You can find the press kit of the press conference here.